With an abundance of Christmas Craft Markets to attend, it’s only natural that creative minds start to tick over with festive crafty ideas. 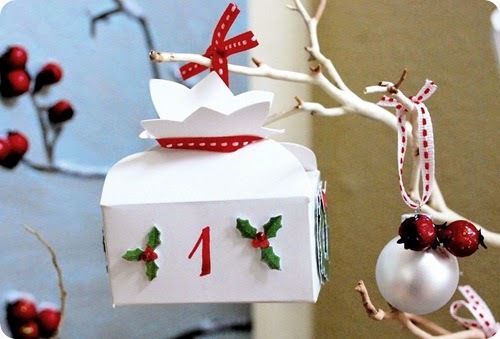 We just had to share this charming DIY Advent Calendar Tree by Kate of Centsational Girl that we came across. 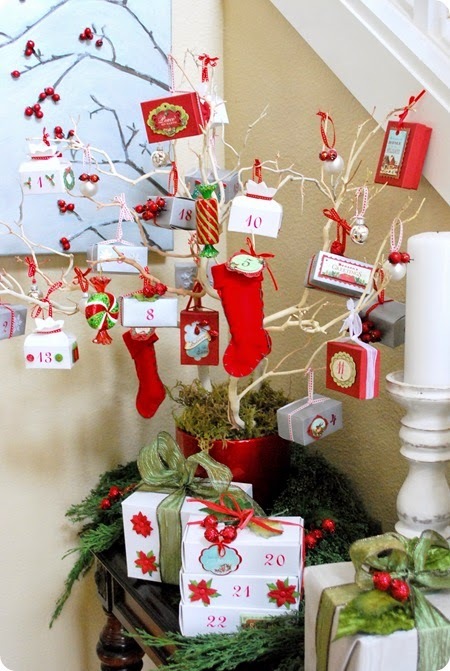 This project is for those that are looking for a fun alternative to the classic calendars - don’t get us wrong, the classic calendars are great...but this tree is just so much more fun! Kate used a variety of little containers that she found in her local craft store – truffle boxes, jewellery boxes, felt stockings and more. She then made them a little more festive with ribbon, Christmas paper, and other various Christmas-y items. Sweet, simple and (most importantly) something that your family will be able to enjoy for years to come!